The handmade creeping leaves keepsake urn is handcrafted from solid brass material by professional skilled artisans. 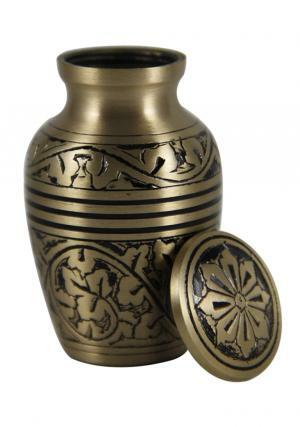 Fill your loved ones funeral ashes in to this mini keepsake urn and keep place at corner or showcase in your home. Small keepsake memorial brass urn is finished with brass. Urn is beautiful keepsake urn which helps to keep close to you, forever. 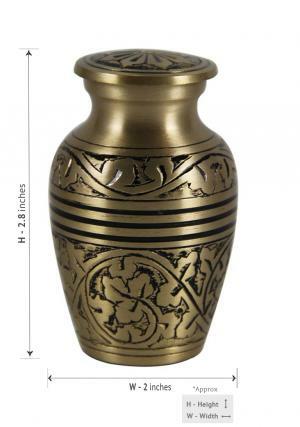 This small brass urn size is 2.8 inches high and weight is 0.15 KG. 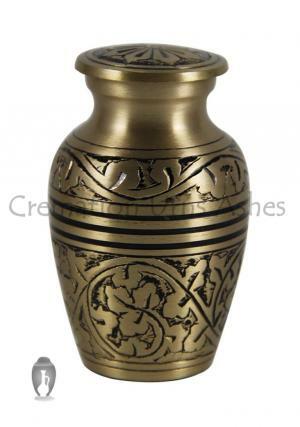 Buy keepsake urn online from UK store and get huge discount offers, as we are trusted and reliable urns shop in the UK. 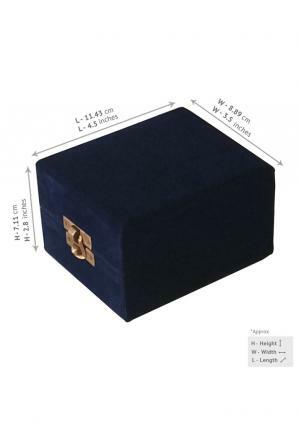 We are offering free shipping and express delivery to UK with lowest prices compare to our competitor’s elegant urns, legend urns, daisy cremation urns.